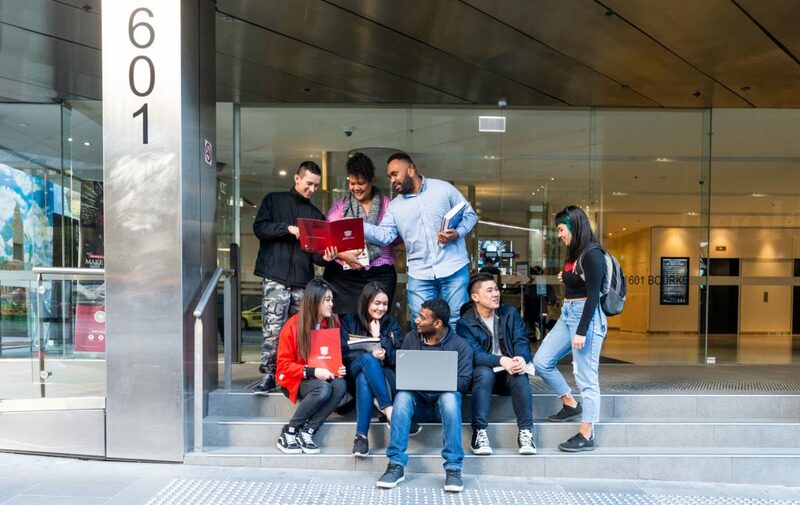 ALTEC College has been operating within the Vocational Training and Education sector since 2008 as a registered training organisation, delivering a range of skill courses to domestic and international students. ALTEC College has achieved a market distinction within the education industry as a quality education provider through its innovative academic programs, positive learning environment, student focus and principle of excellence in all areas of its operations. ALTEC College ensures the required academic oversight through quality reviews and consultation in maintaining academic integrity and continuously improving its programs. Access the following sections for detailed information for prospective international students. Our commitment towards uncompromised quality in the delivery of education and training and continuous improvement policy places us at a distinctive position within the sector. ALTEC provides positive, vibrant, and a culturally diverse learning environment to its local and international students. This section contains essential pre-departure information for new students; and students considering enrolling with ALTEC. Orientation is an important time to prepare for your studies, explore your campus and the services available, and make new friends. Recognition of Prior Learning (RPL) and Credit Transfer provide opportunities for candidates to have their non-formal and informal learning recognised and counted towards a qualification.